Kilkenny has friends in high places. Guinness brews it; Diageo, the world’s largest producer of spirits (Smirnoff, Johnnie Walker, Jose Cuervo, Bailey’s and Guinness) carries it; and Smithwick’s, Ireland’s oldest brewery, is where it originated. The beer is older than some countries, with a heritage dating back to the fourteenth century. 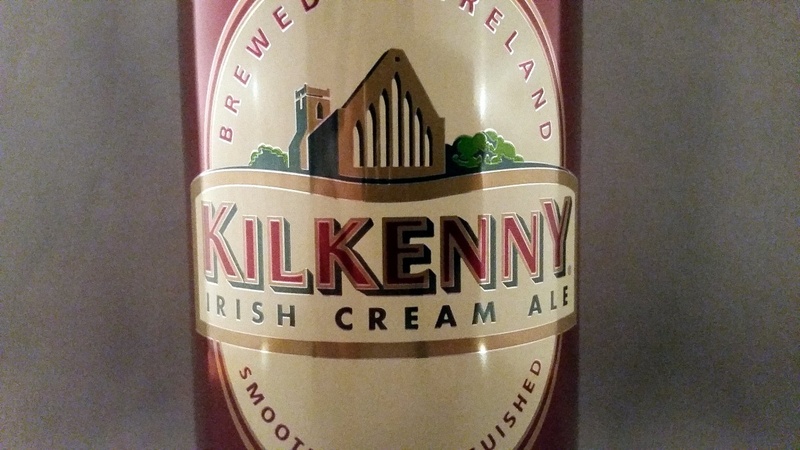 The taste of their Irish Cream Ale can be described as Smithwick’s with less hops and a creamy head like Guinness. The amber brew has the rich aroma and flavor of toasted malt. It’s all at once sweet and creamy, offset by some bitterness and is available in both draught and canned forms. Partnering with Beer Snobs United, FactoryTwoFour will be bringing you weekly beer review videos for you to enjoy. Subscribe to Beer Snobs United’s YouTube for more great reviews and to stay updated. I am an avid beer lover! I review, brew, and consume beer!